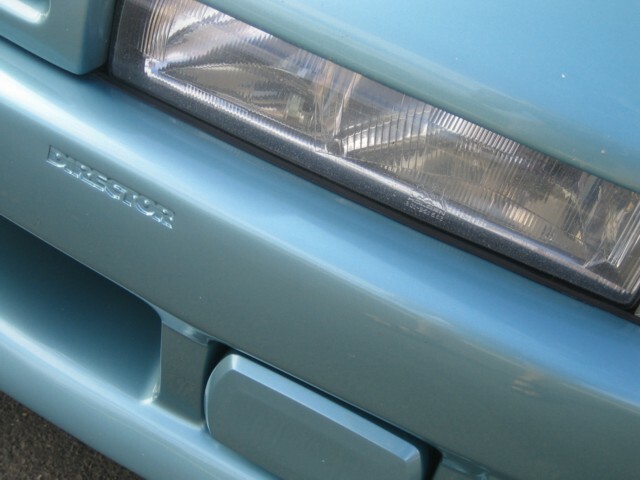 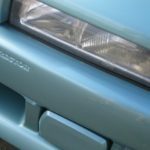 The VL (Calais) Director was built to showcase just what HDT could do and was aimed at the high end European Imports and performance and equipment levels. 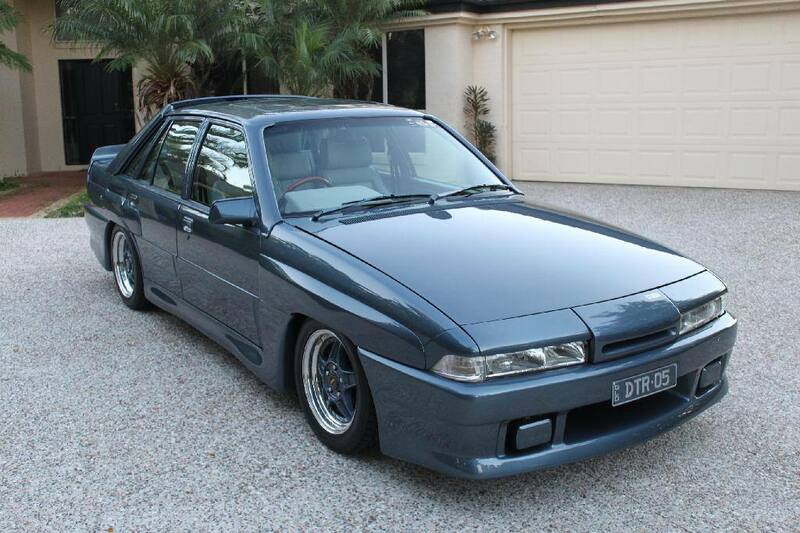 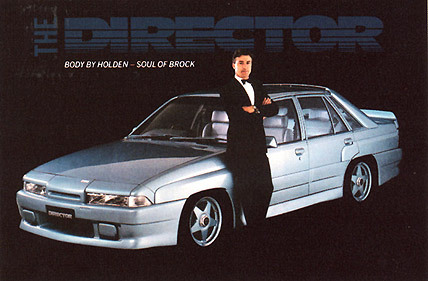 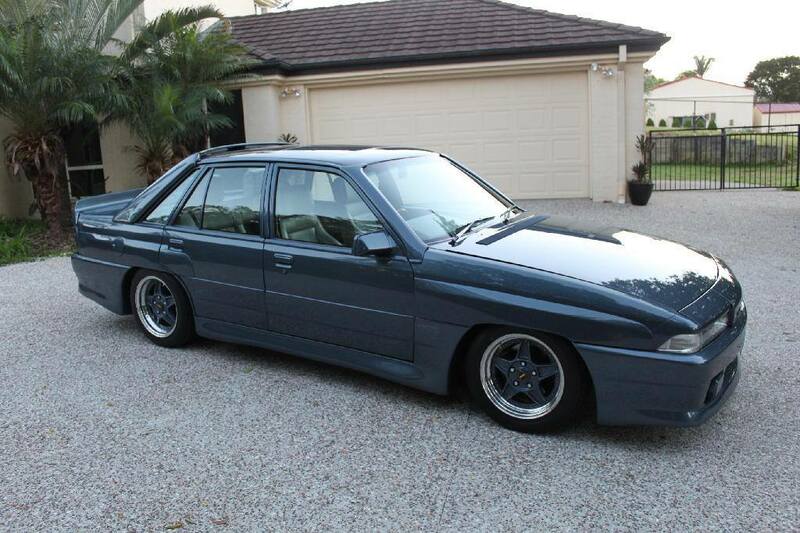 It was also effectively the last HDT to be produced under the classic Holden/Brock partnership. 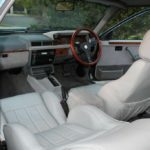 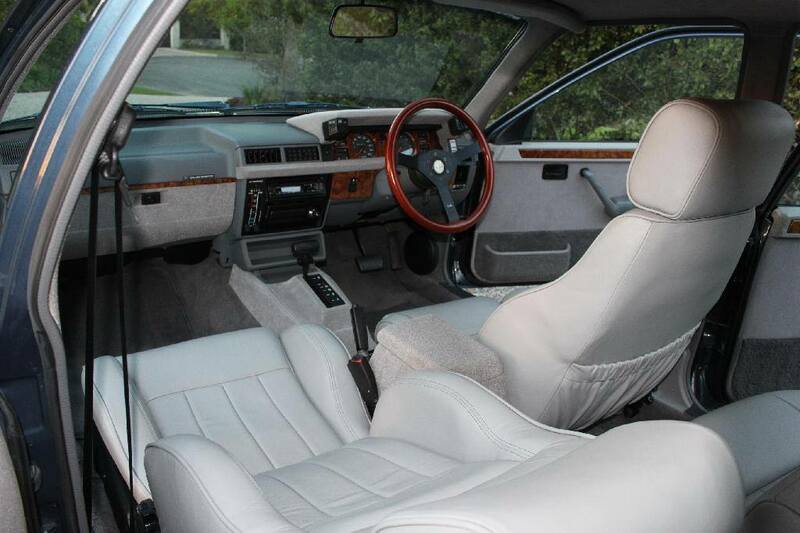 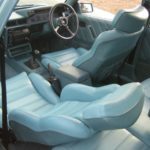 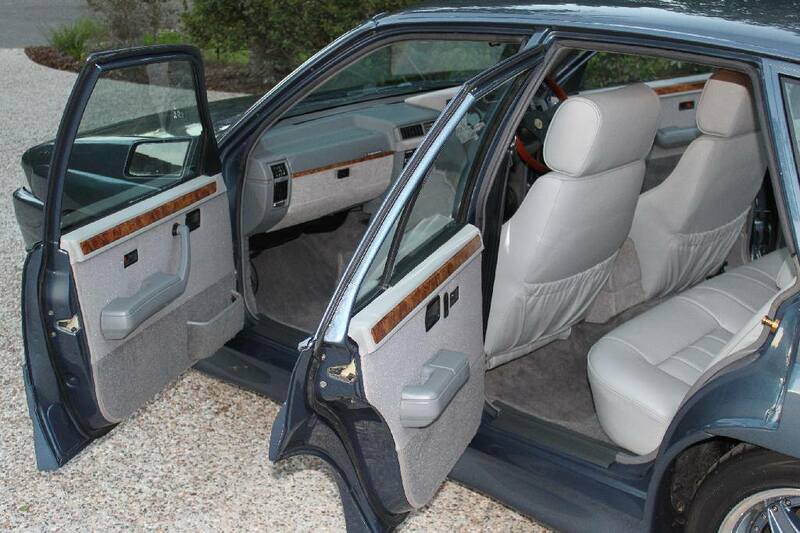 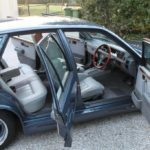 The director sported a smorgasbord of luxury features including Peratus or Recaro leather covered seats, wood grain trimming, plush pile carpet, Momo wheel, optional moon roof, car phone, 80 watt 4 speaker sound system and a Yamaha CD Player. 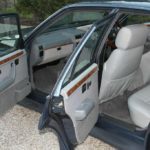 Buyers could choose either Momo stars or Simmons rims. 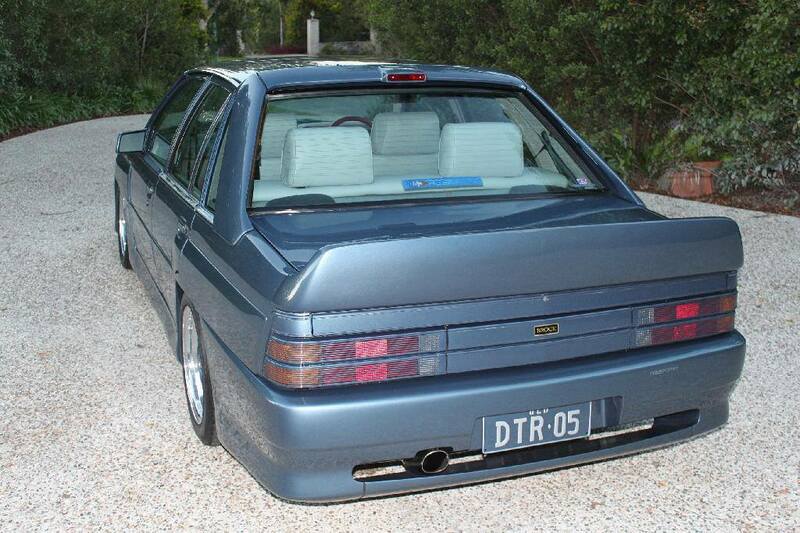 Another major inititive was the Independant Rear Suspension available for the cars. 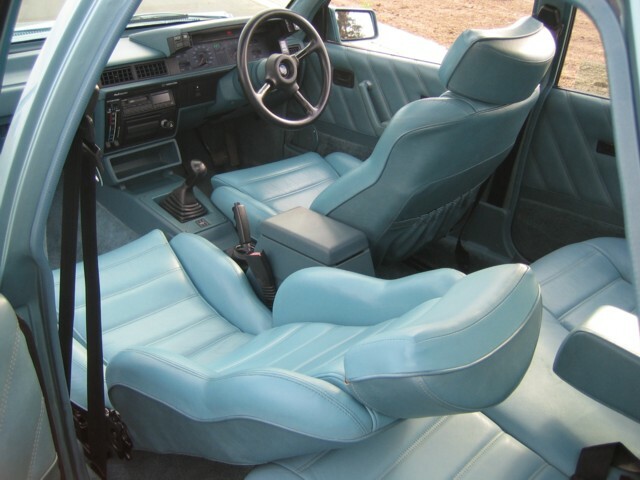 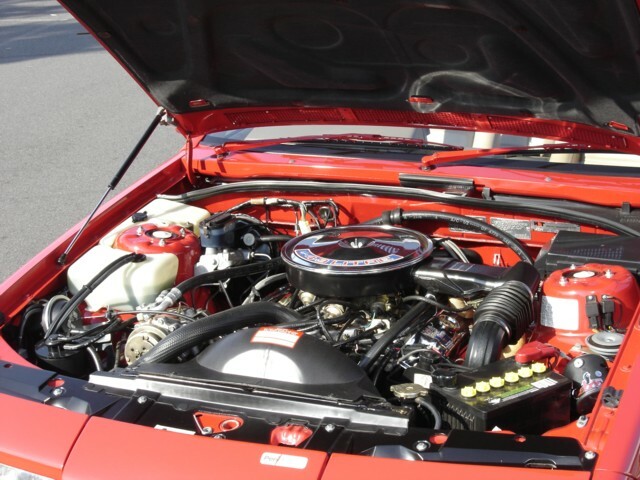 Sourced from the Opel Senator, the IRS transformed the vehicles handling, but only the first two Directors featured IRS. 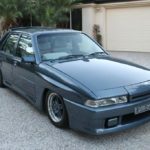 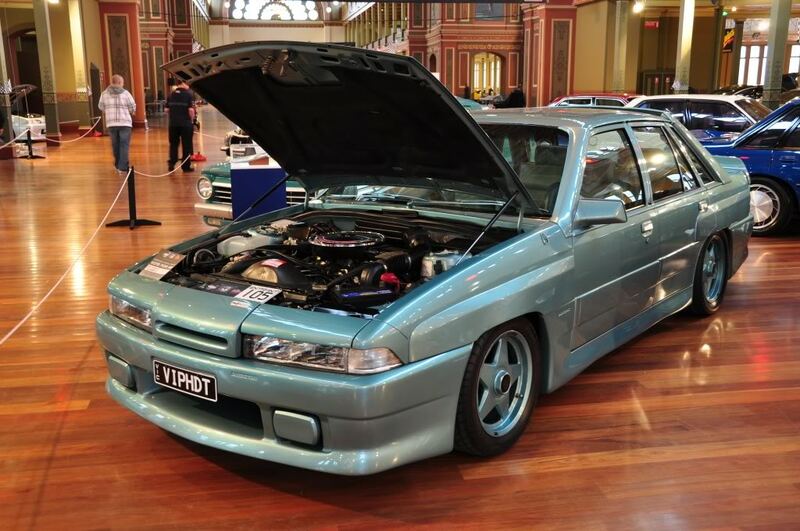 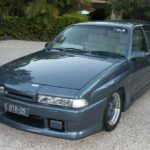 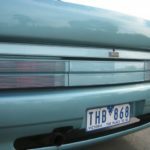 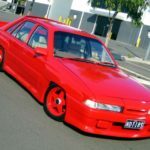 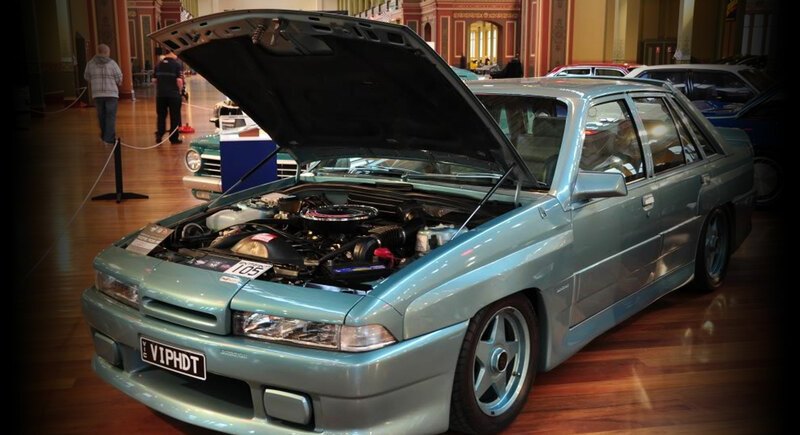 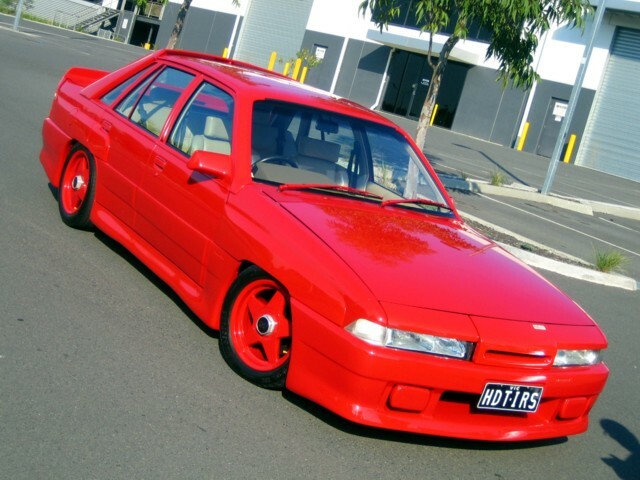 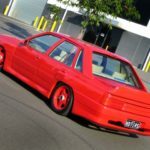 At the time HDT was not on the best terms with Holden and in turn Peri Integration was given the reponsibility of designing and implementing the the all-new 21 piece body kit which would completely disguise the 9 year origin of the panels. 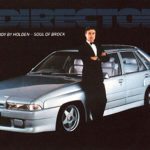 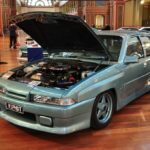 On 20 February 1987, Brock unveiled the car to the public despite protests from Holden and this would seal the split between Brock & Holden, thus ending one of the greatest automotive partnerships in Australian motoring history. 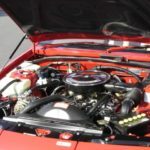 Option 1: ‘High output’ 4.9 Litre Overhead valve V8, with roller rockers and hand finished cylinder heads, 2 valves / cylinder Bore x Stroke (mm): 101.6 x 78.6 Compression ratio: 8.5:1 Power approaching the 223kw mark. 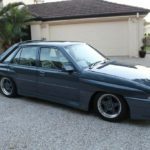 Option 2: 5.6 Litre HDT-enhanced stroker V8, Overhead valve, 2 valves, Max Power: 231kW @5400rpm and 536nm of torque @3200rpm. 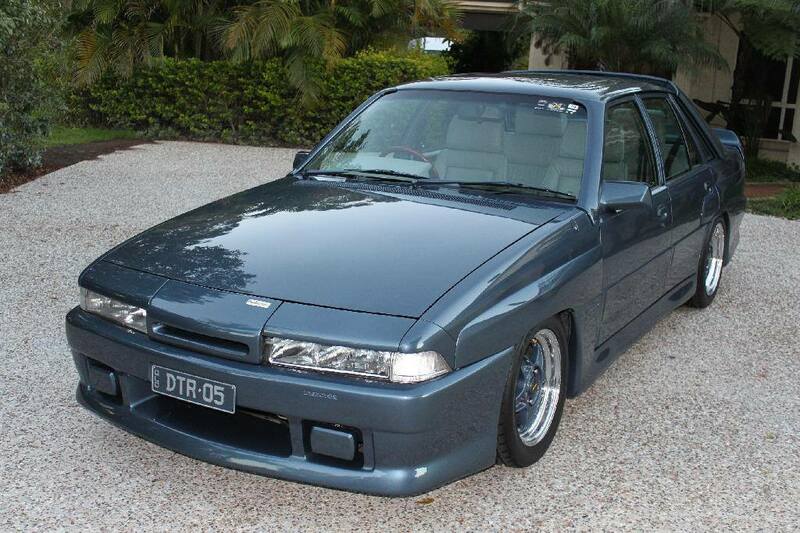 T5G 5 Speed Manual or Trimatic 4 four-speed Automatic. 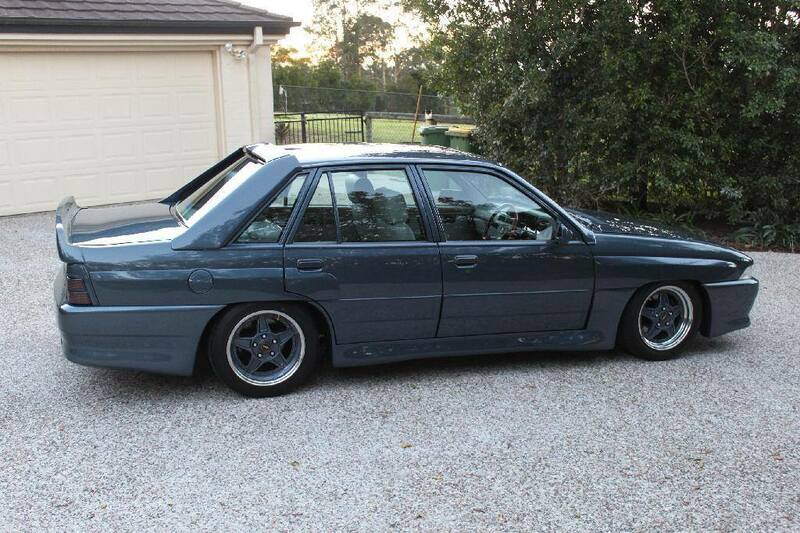 Front: Fully independant. 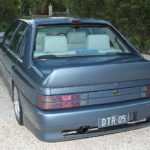 Macpherson struts with coil springs and anti-roll bar. 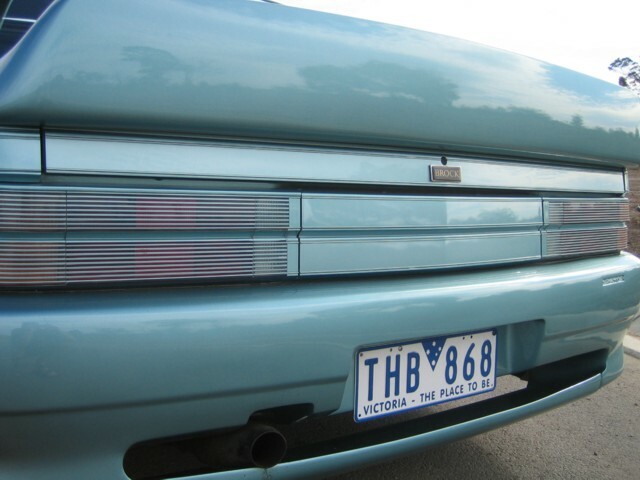 Rear: Live axle located by trailing arms and Panhard rod. 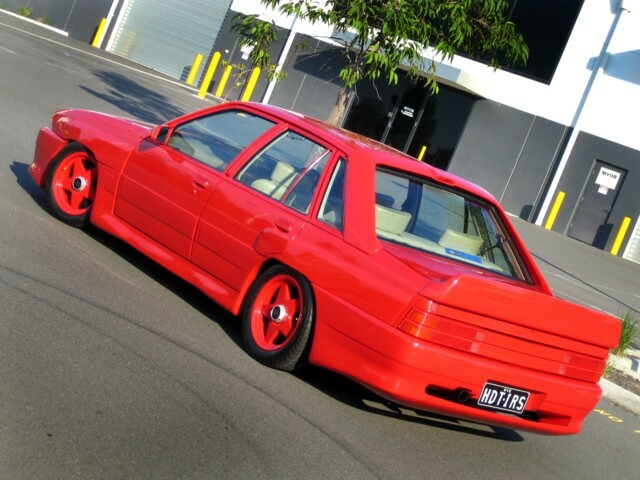 Coil springs and anti-roll bar. 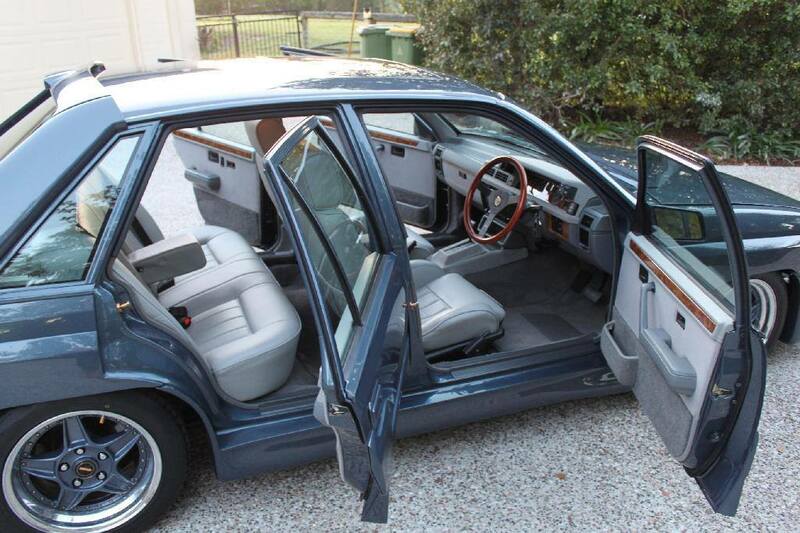 Optional: Independant Rear. 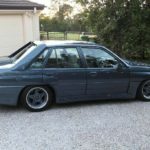 10 production, 2 “World Test”.